We all know the NYC area badly needs fan organized, and fan driven events that aren’t about commercialism and sucking away your soul as you wait on long lines for panels that are full. Vigilante Con is exactly the opposite. 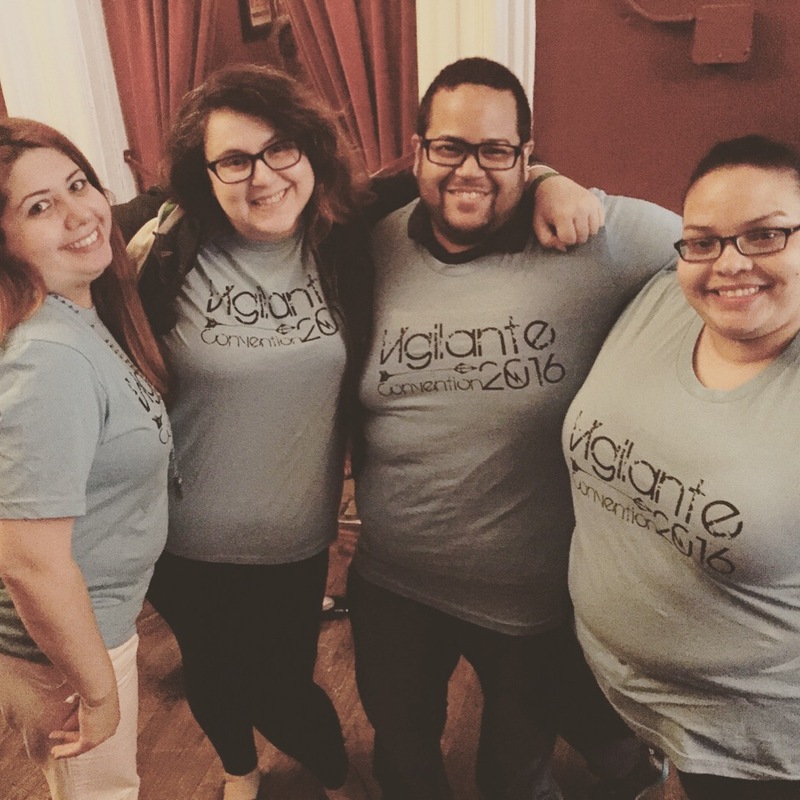 VC Chairs, Clara Delgado and Julio Peña III, who are experienced in organizing events and retreats in the non-profit sector, are working hard to bring to the fans the convention they really want. The goal of this convention is to provide a multi-fandom event for Arrow and The Flash in an intimate setting that appeals to those who want to gather together to celebrate and appreciate fandom. Fans will have the opportunity to interact with select cast members in Q&A panels, autograph and photo op sessions along with the chance to attend a Saturday night after party! The best weekend ever is scheduled for March 19th and 20th at the JFK Hilton Hotel in NYC. If you want to get an early start on helping this con grow, you can head to https://www.indiegogo.com/projects/vigilante-con-an-arrow-the-flash-fan-event and secure some goodies or a simple thanks from the convention staff. 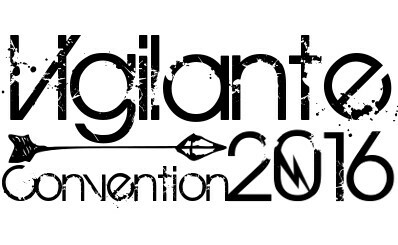 Or feel free to drop them an email at info@vigilanteconvention.com for more information.